How many families and children are being served by home visiting, and how many more could benefit? Who develops and administers home visiting? 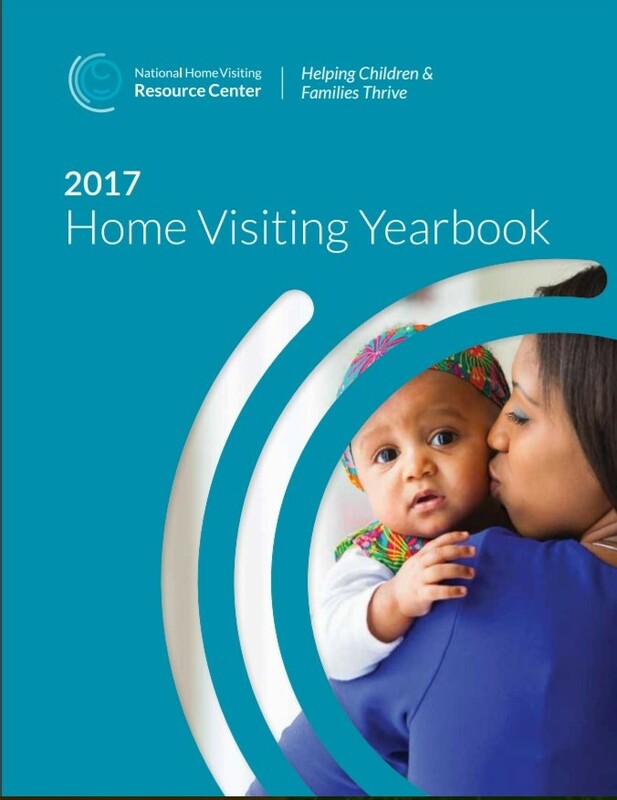 This first edition presents the most complete data available on home visiting in the United States.